The province of Zuid-Holland operates on behalf of the community of Zuid-Holland. In our society there are social challenges which run parallel to cross-border obstacles and chances. The unit European and International Affairs (EU-IA) represents the province’s interests in Europe and beyond. Our extensive international networks, expertise of lobby and knowledge of European subsidies contribute to reaching common goals. 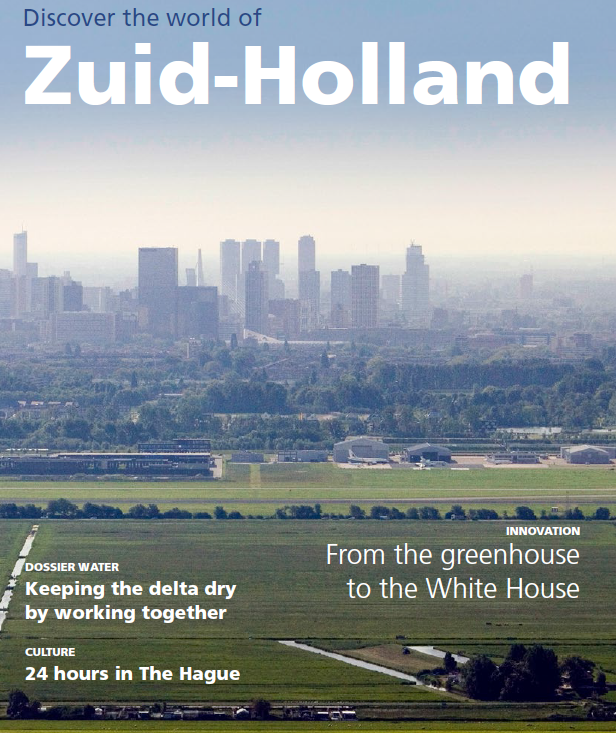 Within the complex European system we form alliances between European and Zuid-Holland partners in order to support them in solving mutual challenges. We seek to have a say in the realisation of European policy and regulations. We collaborate with strategic partners to realise our priorities, providing our partners with the opportunity to learn from our projects, as well as allowing us to learn from theirs. We deploy European funds in order to reach our goals, help businesses or organisations from Zuid-Holland to obtain European funding or to find European partners for their projects, and sometimes manage European funds and advise on granting these funds to relevant projects.